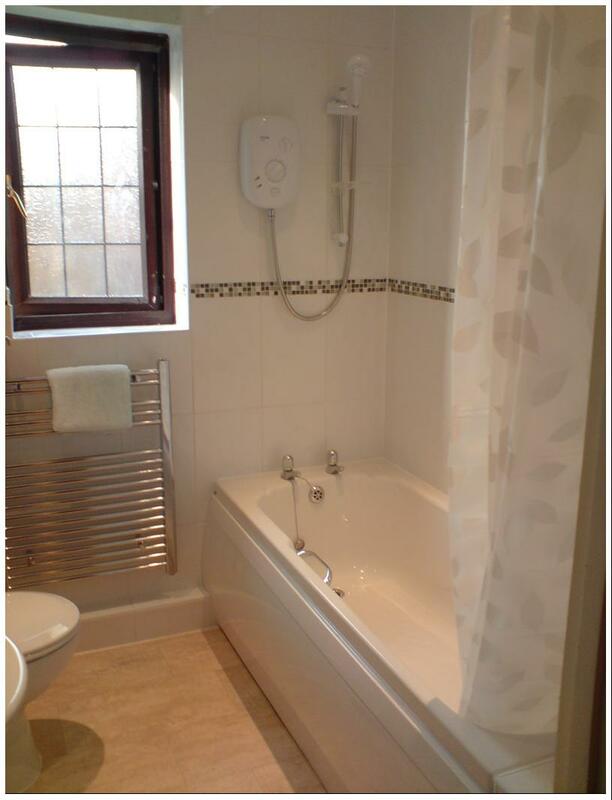 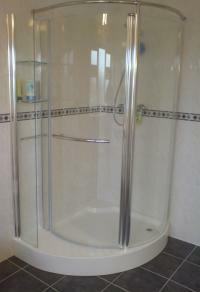 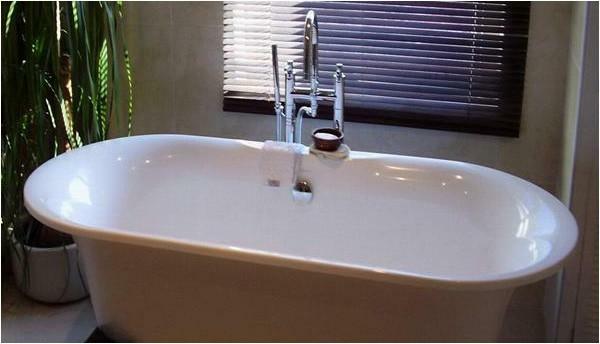 Stewart Domestic Plumbing provides a plumbing, bathroom and kitchen service to Derby and the surrounding area. 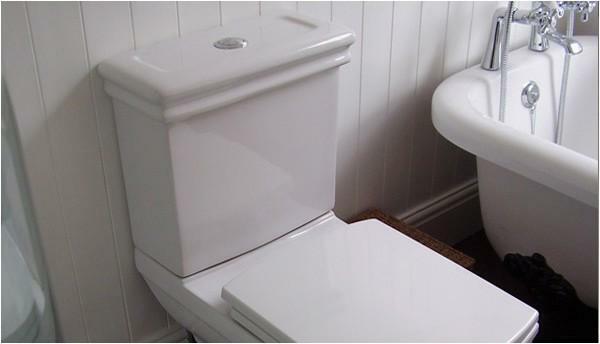 Committed to customer satisfaction and the pursuit of perfection, we not only fix that annoying leaking but, provide a specialist bathroom and kitchen fitting service. Taking your renovation from the initial concept and design, all the way through to the completed article. 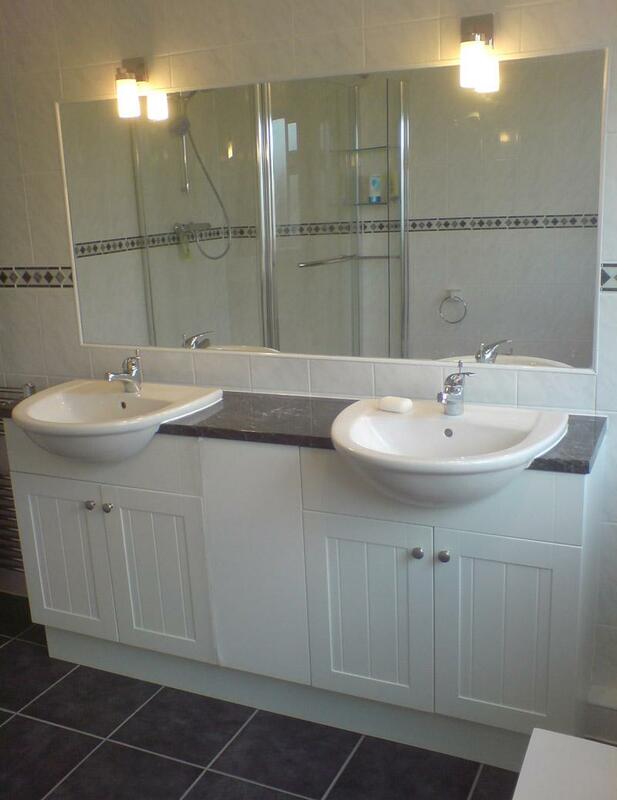 We do everything required in order to create your perfect bathroom or kitchen including from plumbing, tiling, plastering, electrics (using a very trusted electrician) and small building alterations.